SAVE! 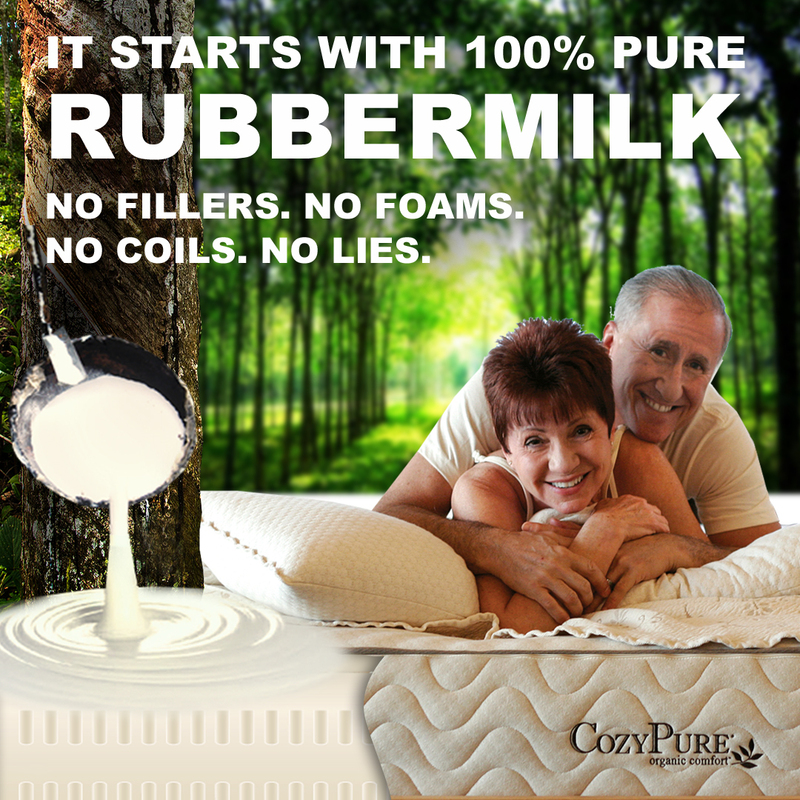 $1000 OFF NATURAL LATEX MATTRESSES! 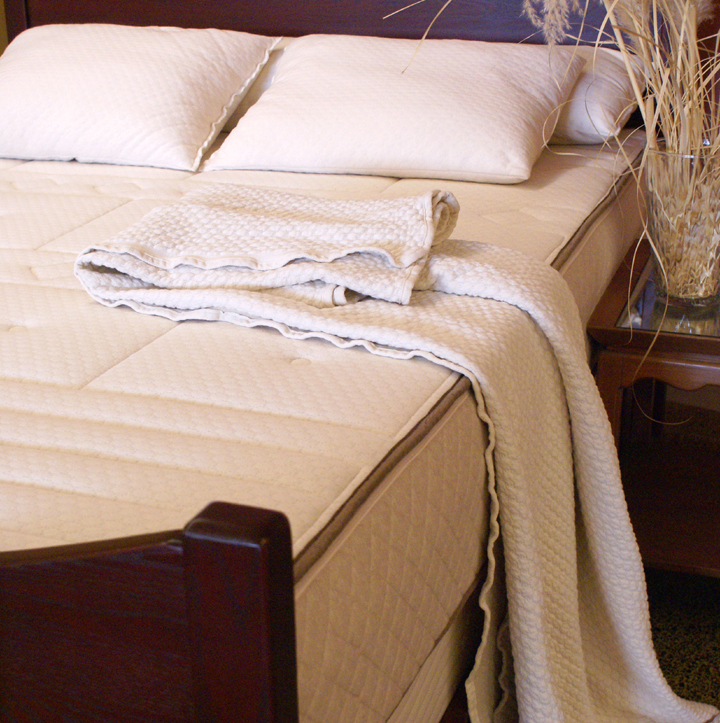 Our Natural Comfort "kiss" Collection is a mono-zone solid natural latex core. 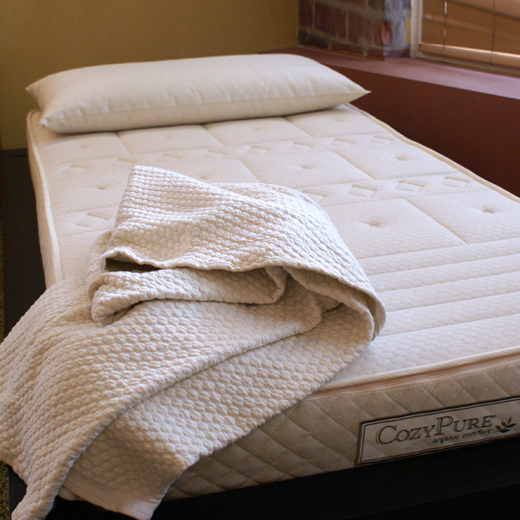 If you prefer an organic zoned core, visit our Organic Comfort Collection. 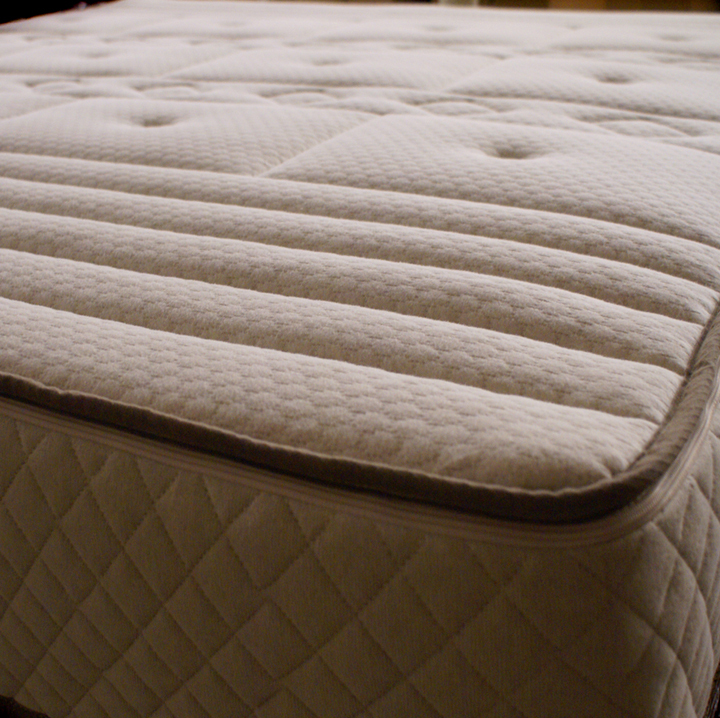 Designed with two firmness levels right out of the box. Choose your favorite side. Flippin' awesome. With our zippered case you can change the comfort anytime. Next month or ten years from now. 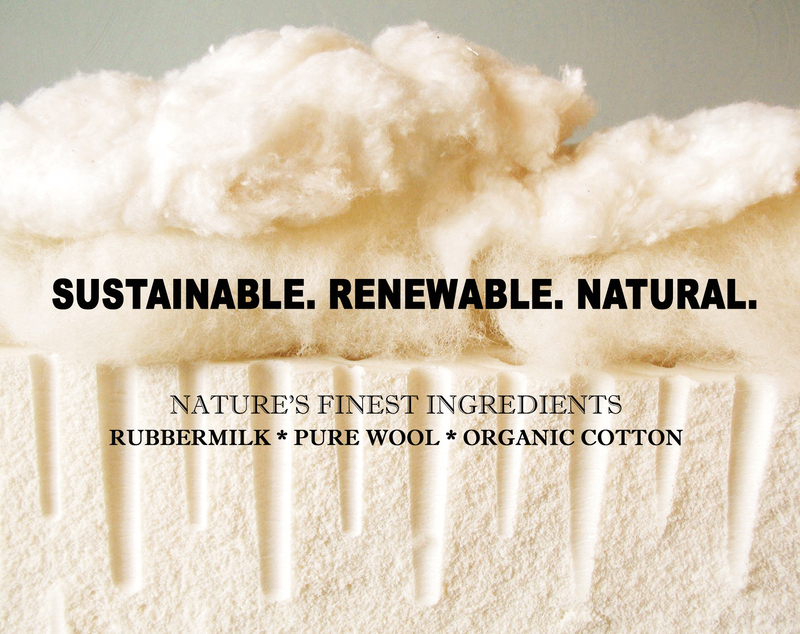 For over 25 years we've been committed to using only the finest natural, sustainable materials. 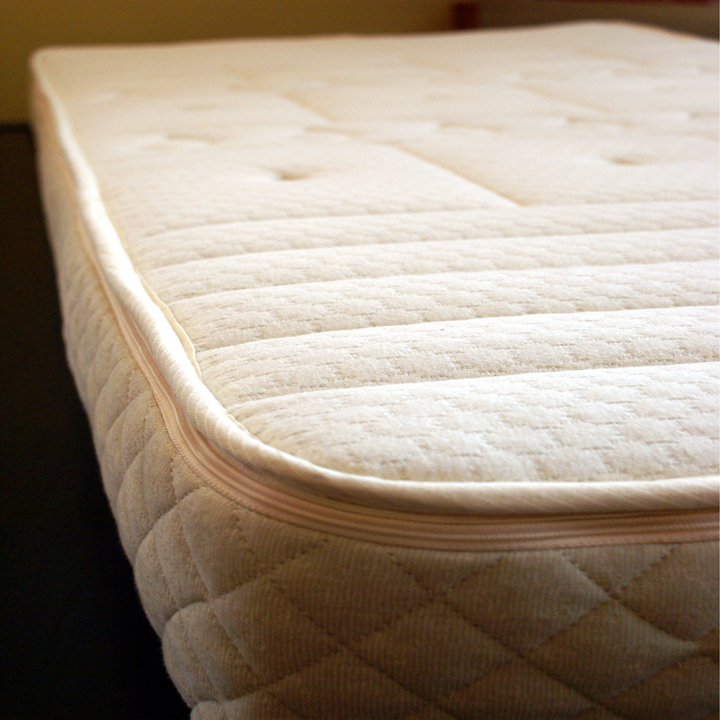 Calms the Heart for Deeper Sleep. 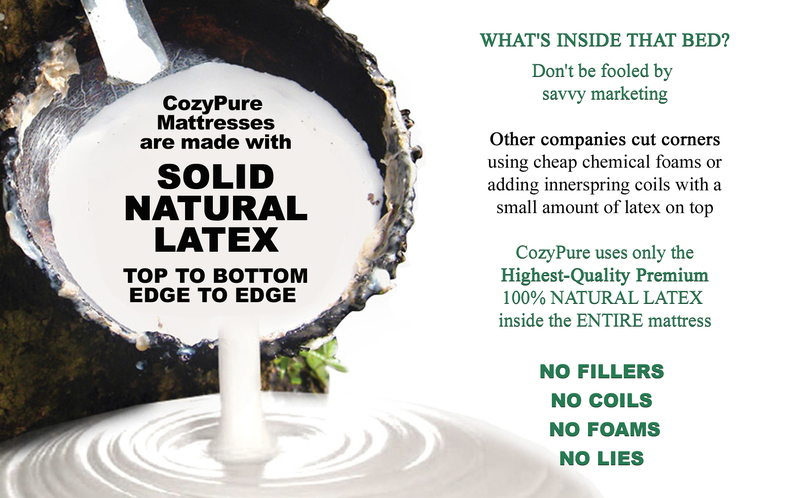 No Synthetic Blends or Chemicals. Breathable, Soft Fabrics & Batting.